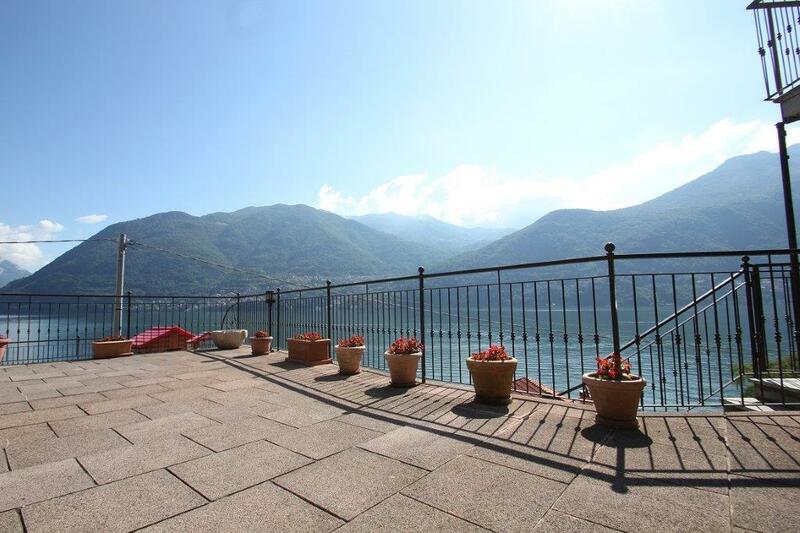 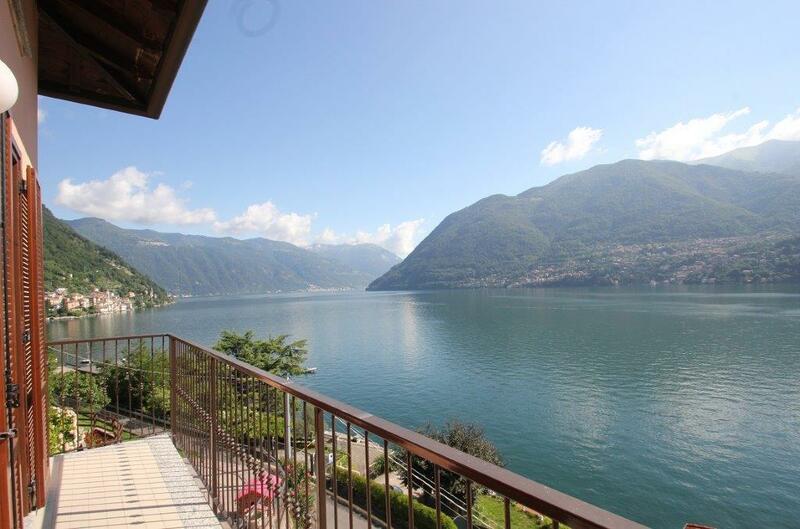 With stunning views of the lake we are delighted to offer this large townhouse in a popular residence just 20 minutes drive from Como centre. 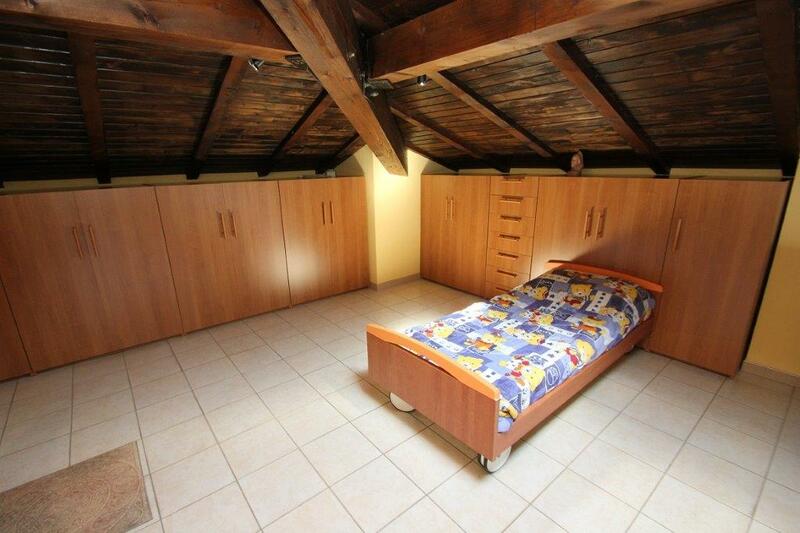 The 150sqm townhouse is distributed over 2 primary levels plus an attic and a basement level. 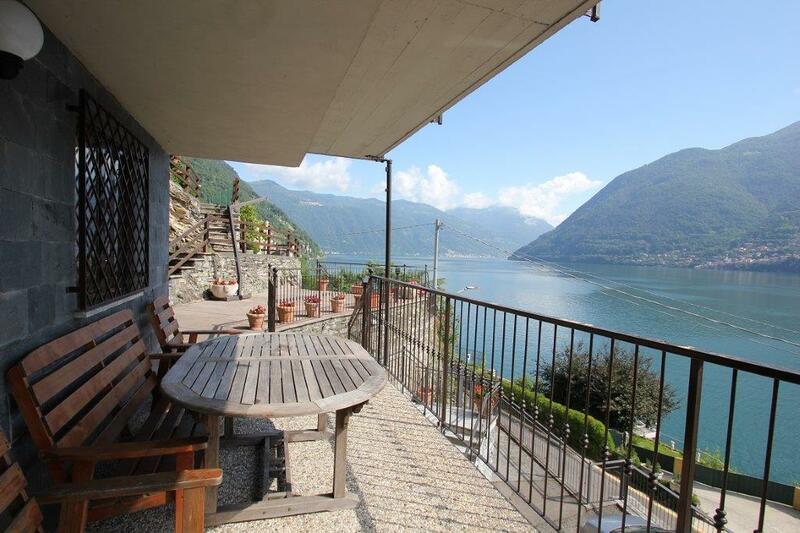 The house benefits from a garden of 600sqm with stunning lake views where it would be possible to build a swimming pool subject to local consents. 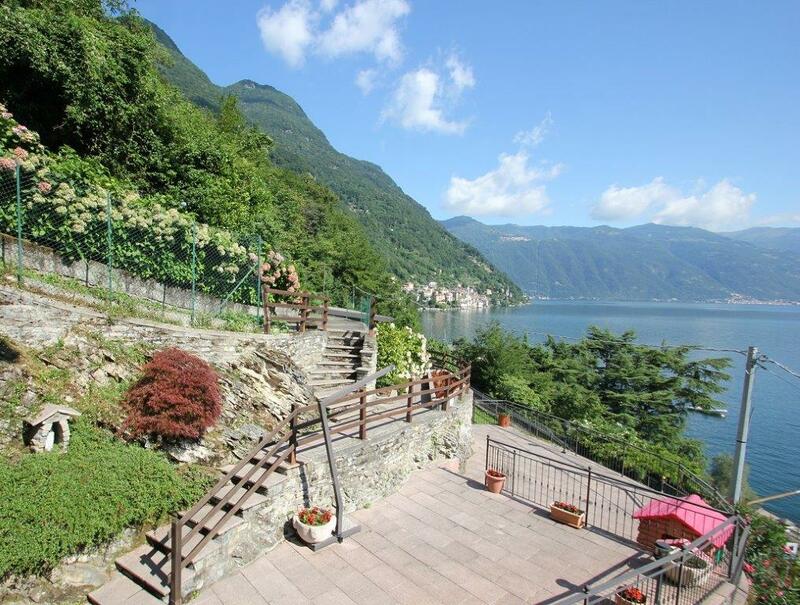 The garden benefits from a large panoramic BBQ terrace and flat lawn all with stunning views of the lake and mountains. 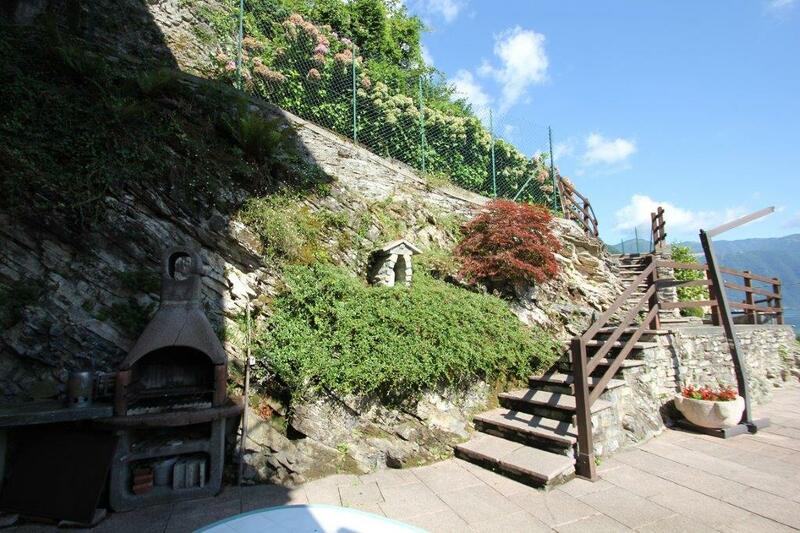 The house is entered at the lower level with an internal stair linking all levels. 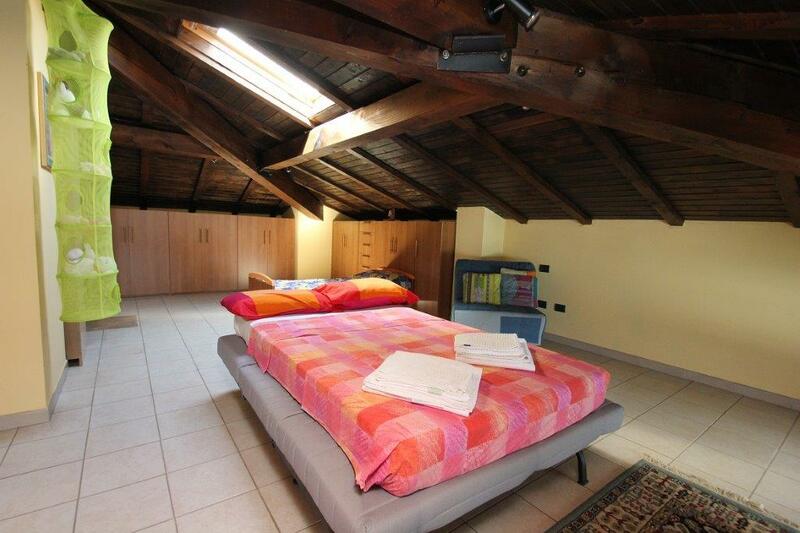 At first floor level there is a generous living room/ dining room, guest WC and kitchen with direct access to a balcony. 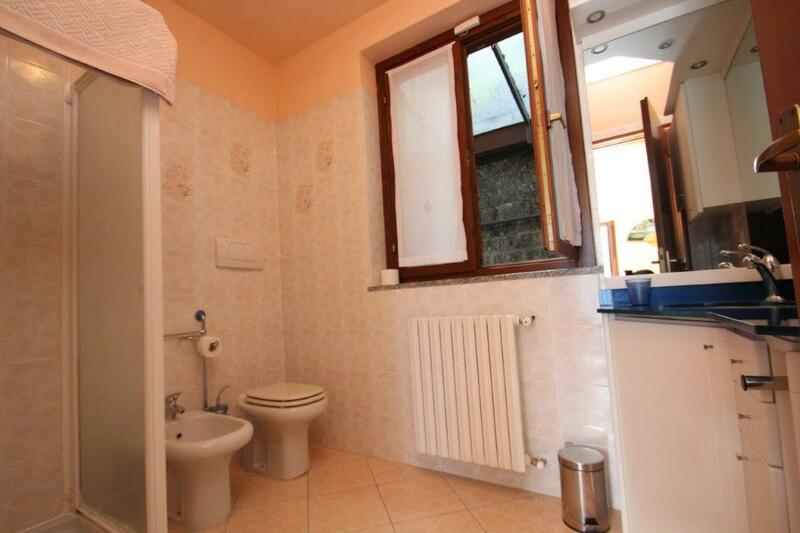 At the second floor there are 3 bedrooms (one double and two single) plus a bathroom. 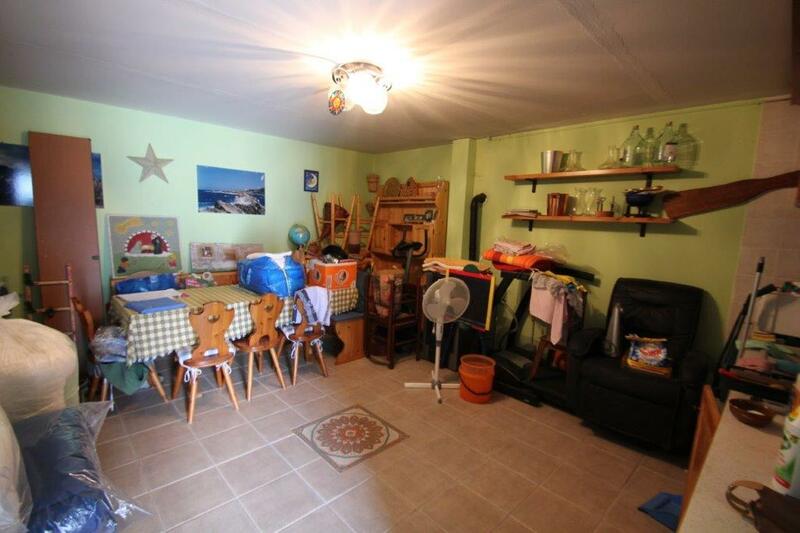 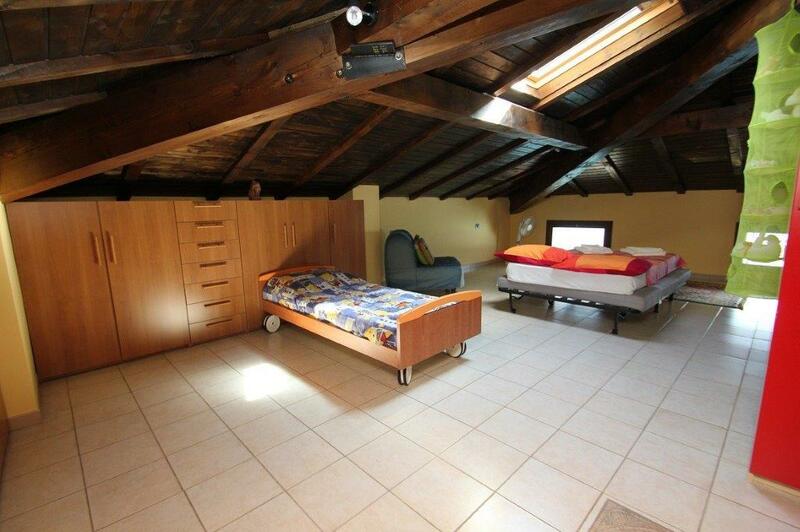 In the attic there is generous guest accommodation while at the lower level the is a laundry and taverna which could be used as a second living room/ TV room. 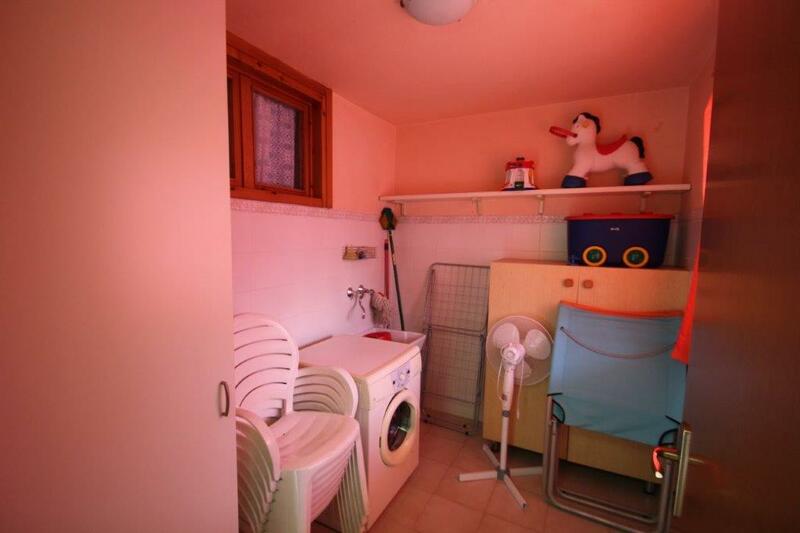 The house benefits from 3 private parking spaces one on which is covered. 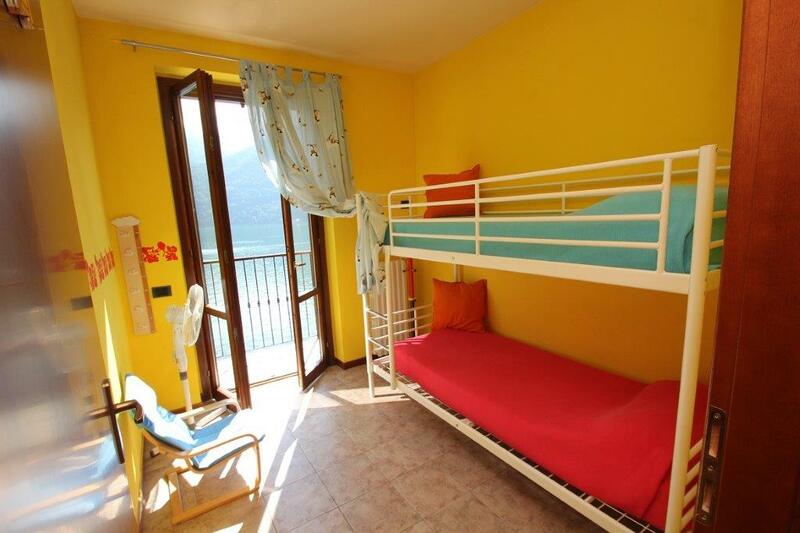 The house is just a 1minute walk to the lake and a small bay where it is possible to swim in the lake. 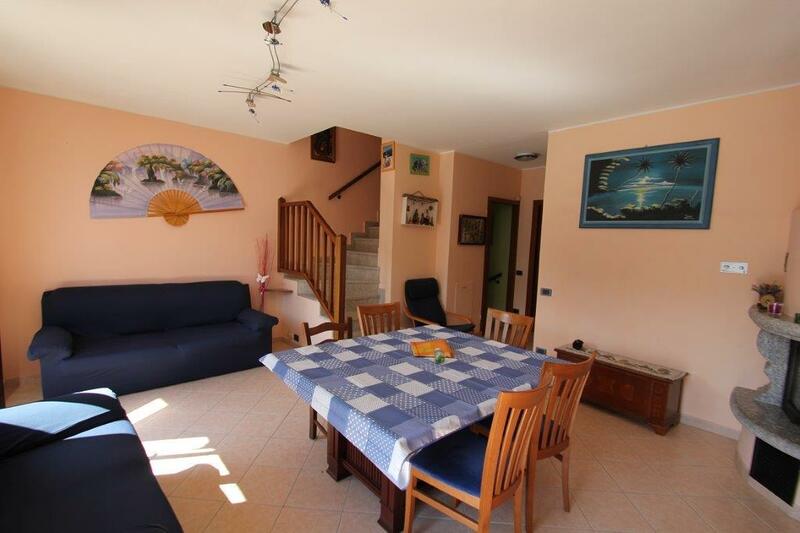 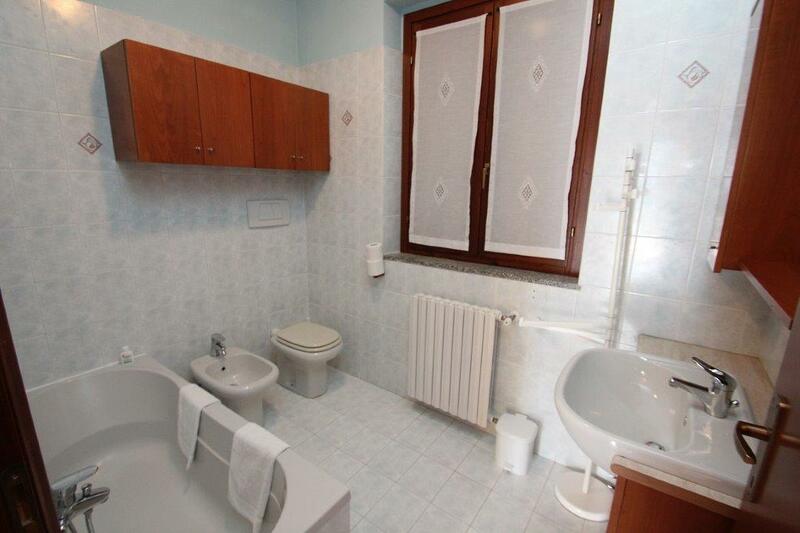 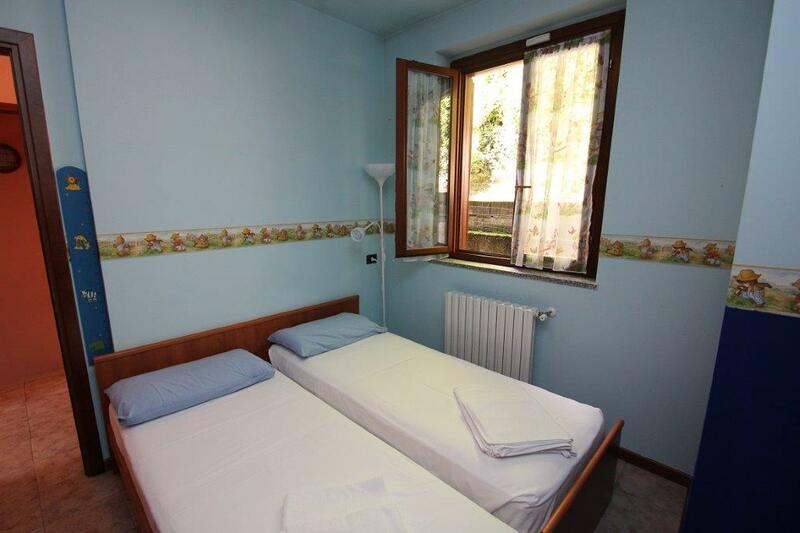 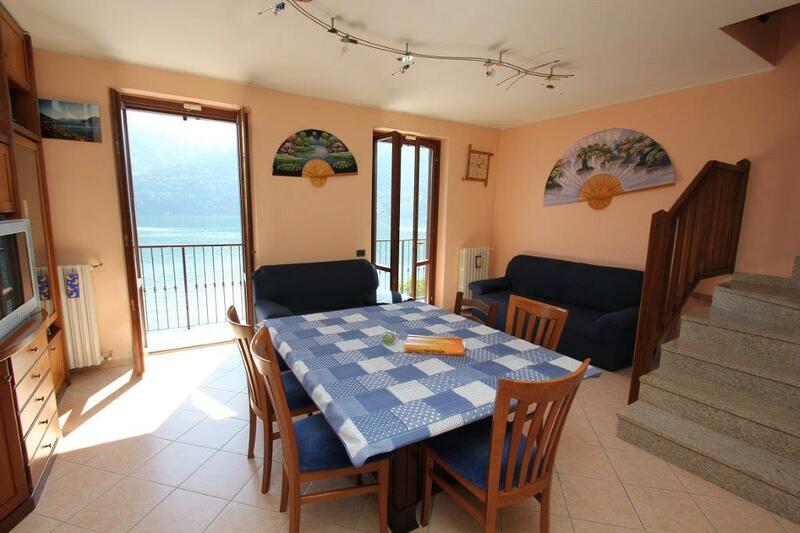 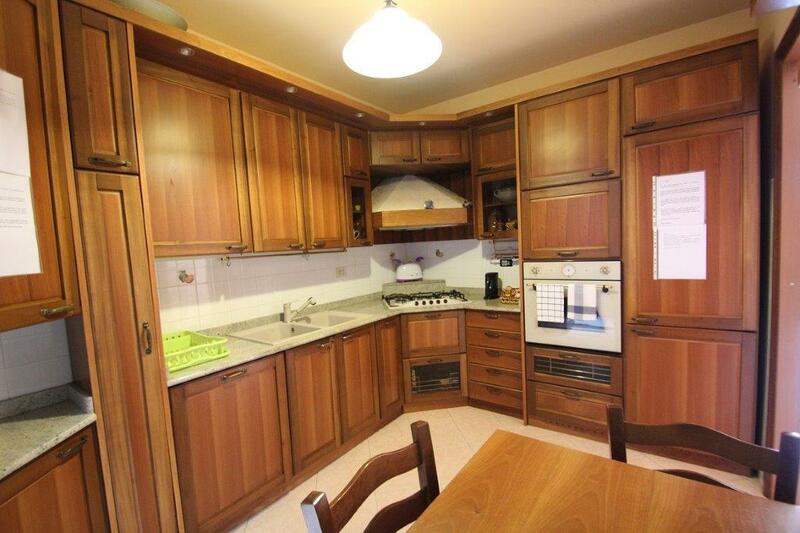 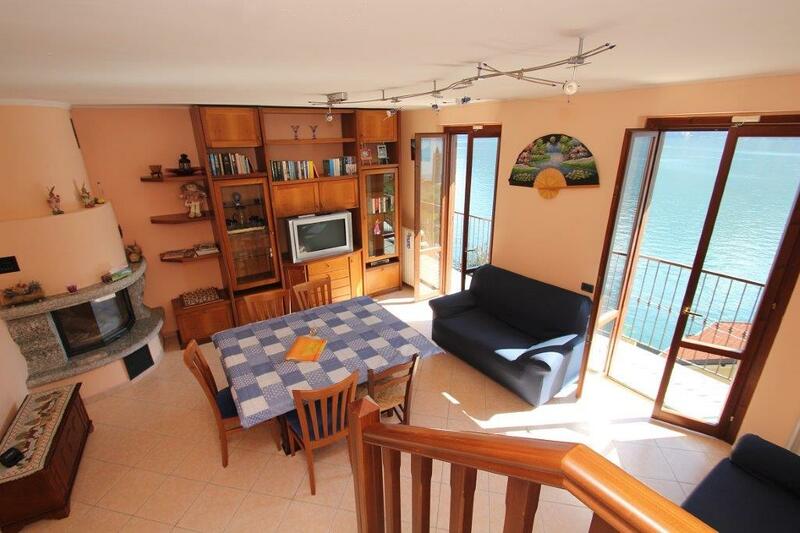 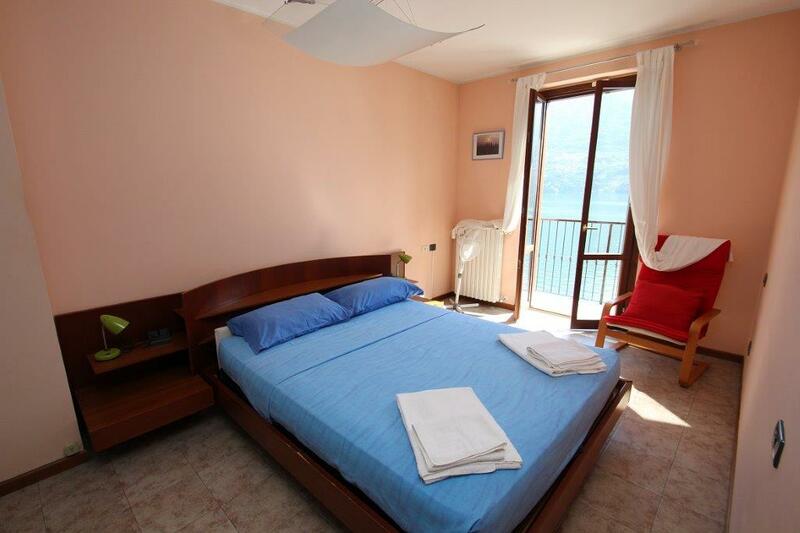 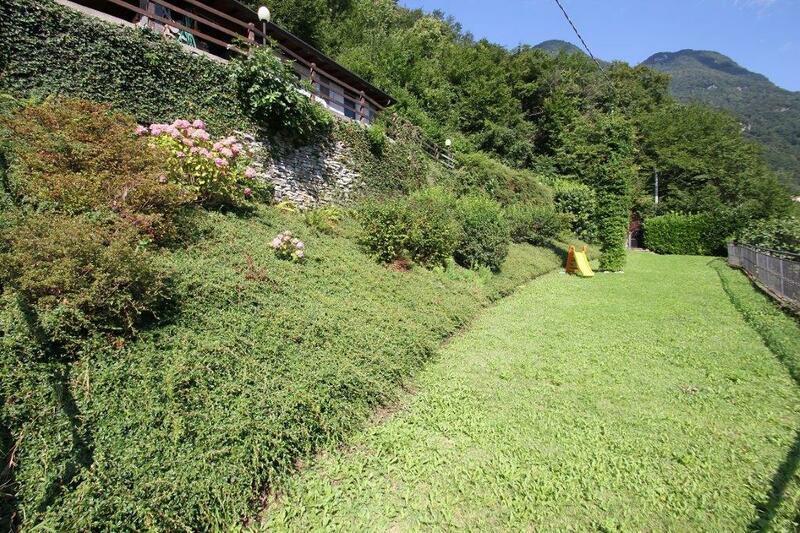 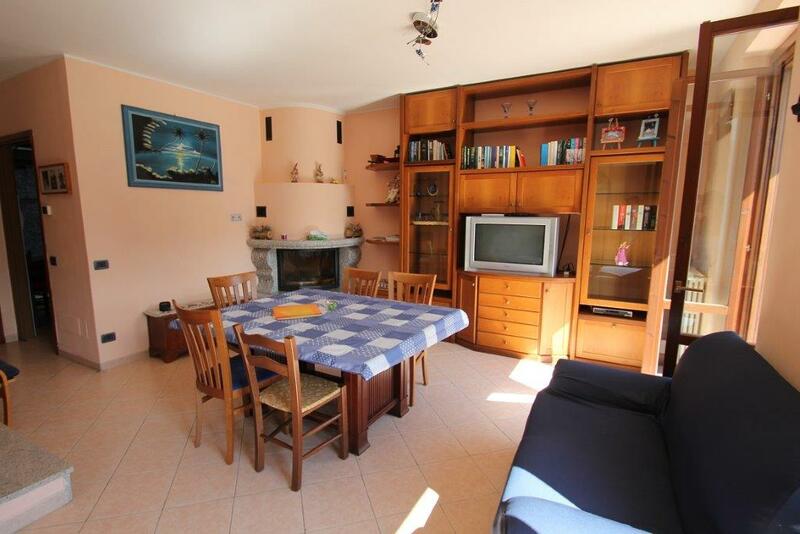 The house is just a 20minute drive from Como and a 5minute drive from the popular lakeside village of Argegno.